Did you know that, around 500 years ago, the burger was the Korean Royal family’s favourite food? 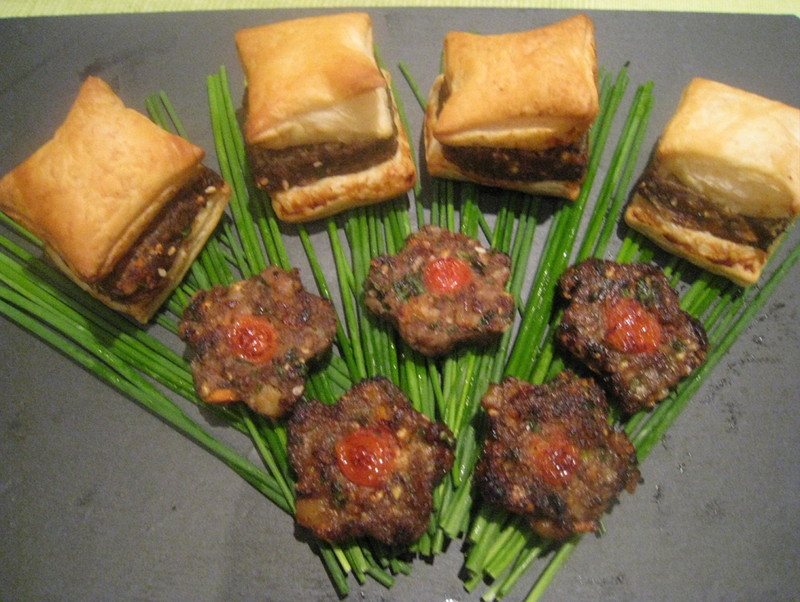 Beef patty (“Tteok Galbi”), was a charcoal grilled delight enjoyed by Kings and Queens. In Korea up until the late 1970’s, the table manners of the aristocratic and upper classes (“Yangban”) frowned upon tearing meat off a joint and holding it in their bare hands. It is extremely bad manners to touch meat with hands. The upper classes regarded eating beef this way was very messy and too embarrassing to eat in public or even in front of their servants! However eating delicious marinated beef rib is as enjoyable for the upper classes as it is for the lower. So one day, a kind and faithful Royal chef wondered “How can his Majesty be able to enjoy lovely marinated beef like us of the lower classes?” So this chef came up with the idea of “a fake beef rib” that his Majesty could eat without touching meat or the rib with his bare hands using only chopsticks. “Tteok-galbi” comes from two word, “Galbi” means “rib” and “Tteok” surpisingly means “rice cake”. That is the clue to how the chef solved the problem. The King would not be able to tear meat of the bone using only chopsticks so the chef decided to first take the meat off the bone, chop it finely and then mould it into a patty shaped like a traditional Korean rice cake (hence the name). There is no rice in this dish but the shape was like a Korean traditional rice cake so it is named. The chef patted all the meat into a patty and attached it loosely to the beef rib again so that it was easily pulled away with a pair of chopsticks. Do you know any food in your country that has been designed to suit traditional table manners? This recipe and the ingredients you will need are is the same as for Tteok Galbi. This time I made as a flower-shaped burger and as a burger sandwiched in puff pastry both of which are delicious as nibbles or in a lunch box. I personally try to avoid consuming too much red meat so I use only 20 -30% meat to vegetables in this dish but most Koreans would use 20-30% vegetables and the rest be meat. I shaped this burger to make it more interesting and special for a King or fun for children. I bought a several types of shapers; round, square, heart-shape and flower-shaped. They take a little more effort to use but result in a professional look. You will need to use olive oil on both side of the stainless steel shaper and its lid so that the beef patty falls easily out. I decorated the flower shapes with a slice of a baby plum tomato or you can optionally use a sliver of cherry or some other red small fruit. For making my beef burger sandwich I used readymade puff pastry sheet.I cut the pastry sheet in half, one half for the tops one for the bottoms. Then I packed my square shaper with meat and then pressed it down onto the pastry to cut out the correct size and then removed from the shaper. Then simply cut the top out and place on top of the meat giving us a sandwich!